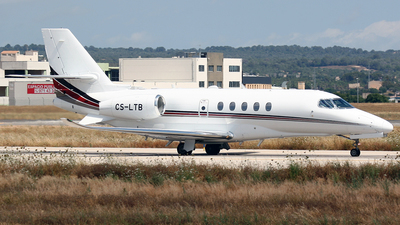 Note: On taxi to the general aviation ramp at Palma. 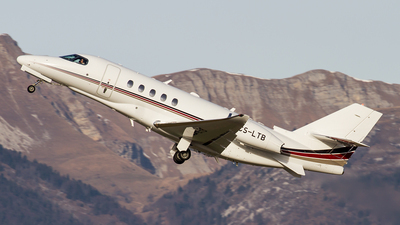 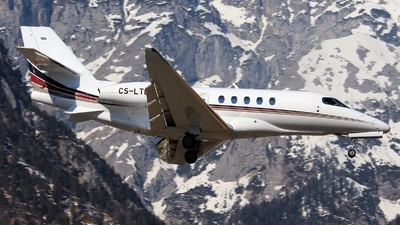 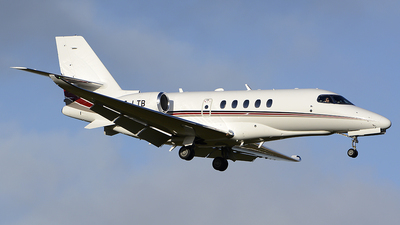 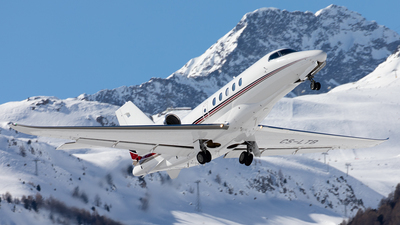 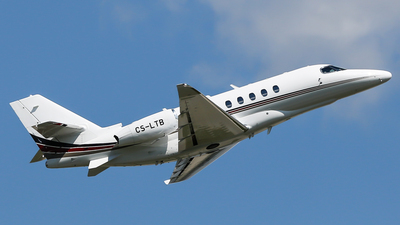 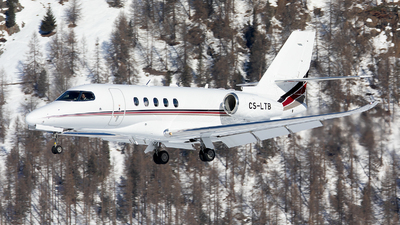 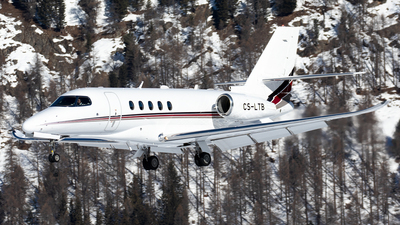 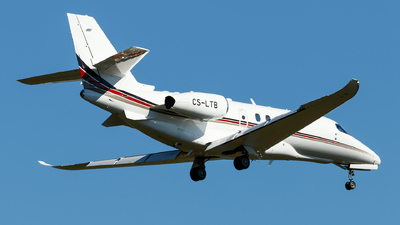 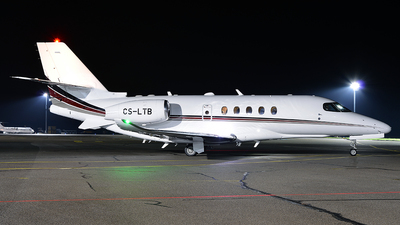 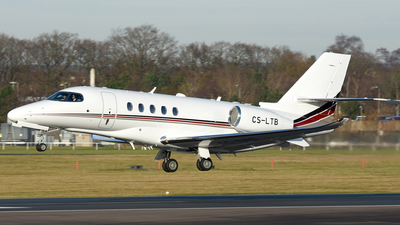 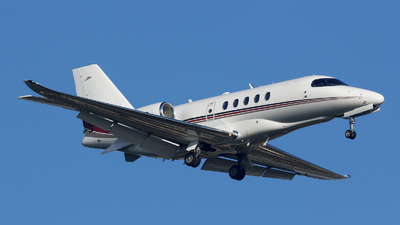 Note: This Citation Latitude demonstrates its nice climb performance. 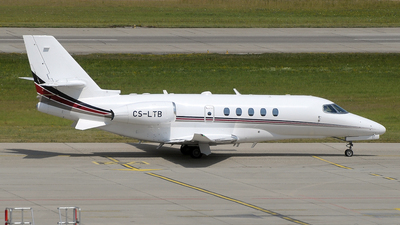 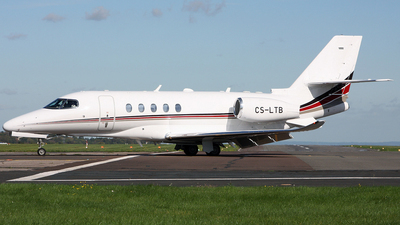 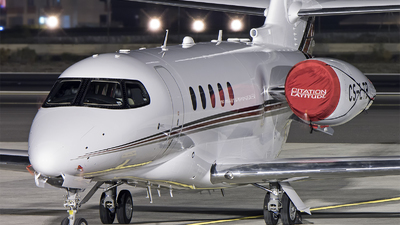 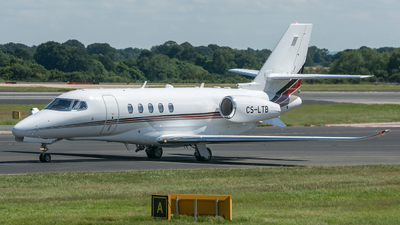 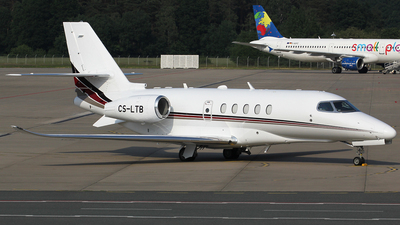 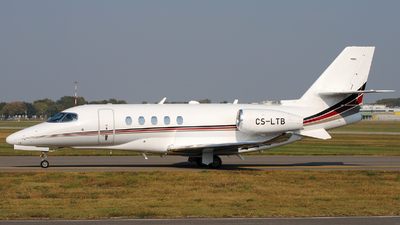 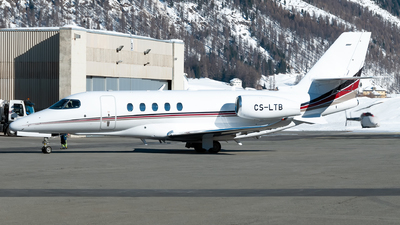 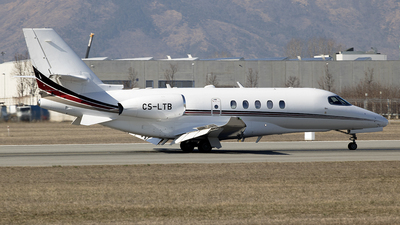 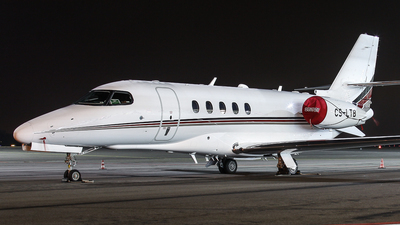 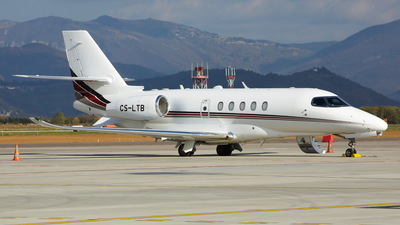 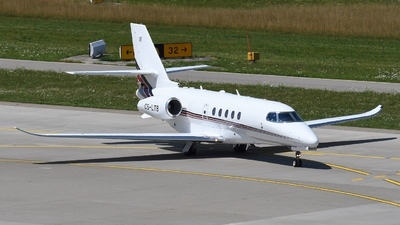 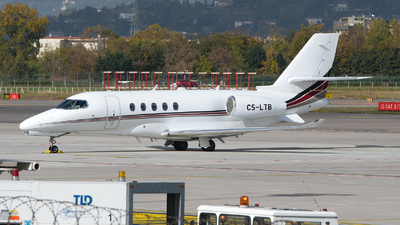 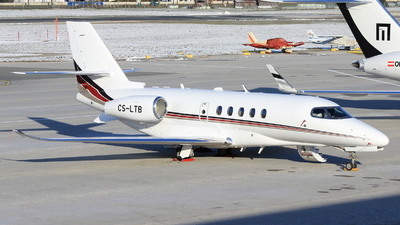 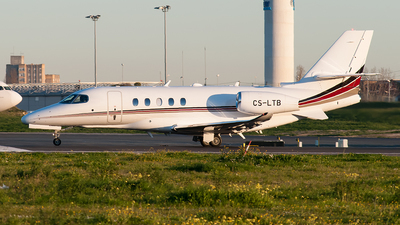 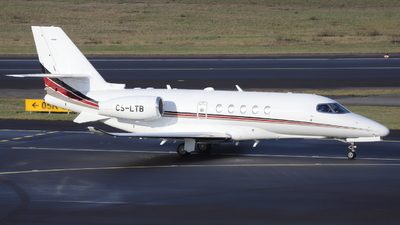 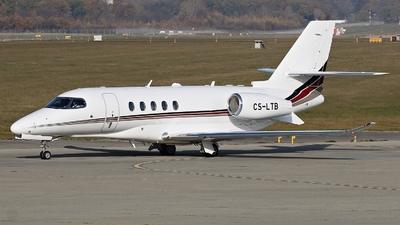 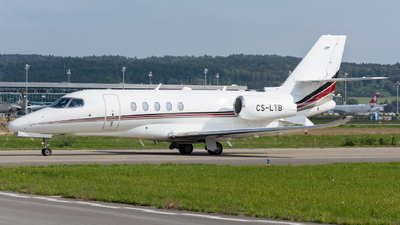 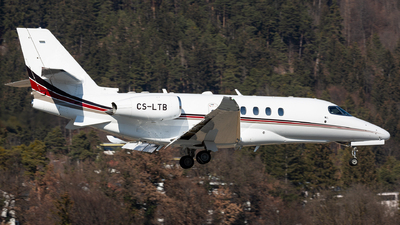 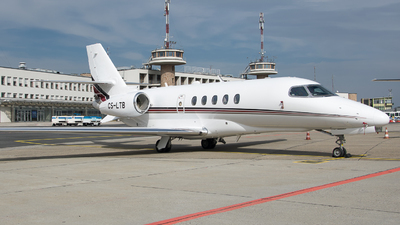 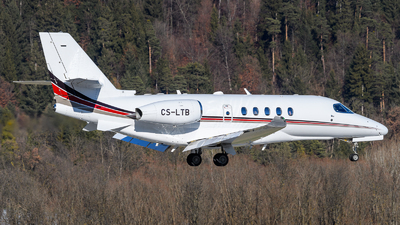 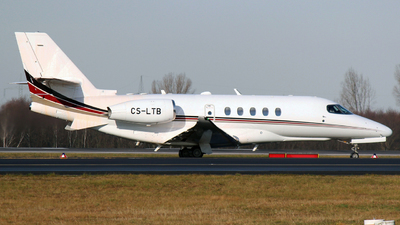 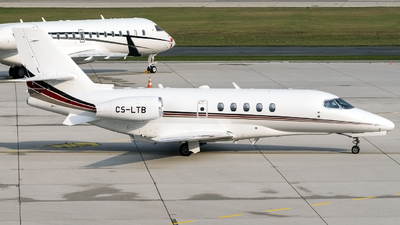 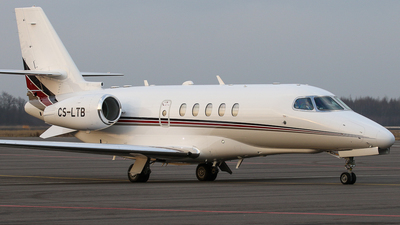 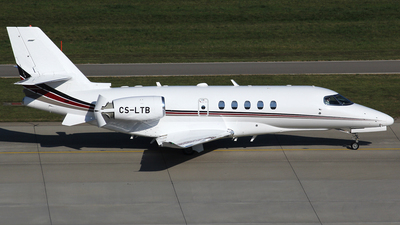 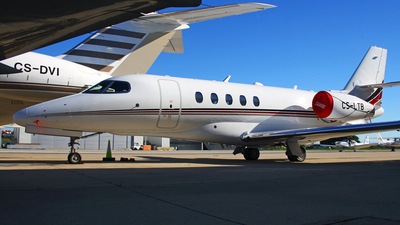 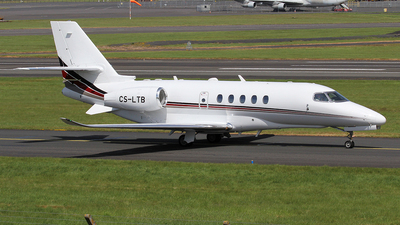 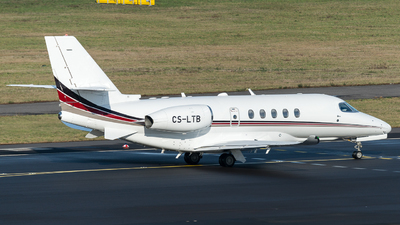 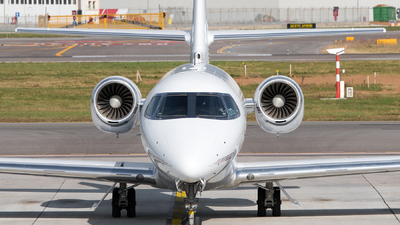 Note: One more new aircraft for Netjets Europe, seen here parked on apron Echo during a clear afternoon.